We know that keeping your clients happy (and rebooking!) is your number one priority. 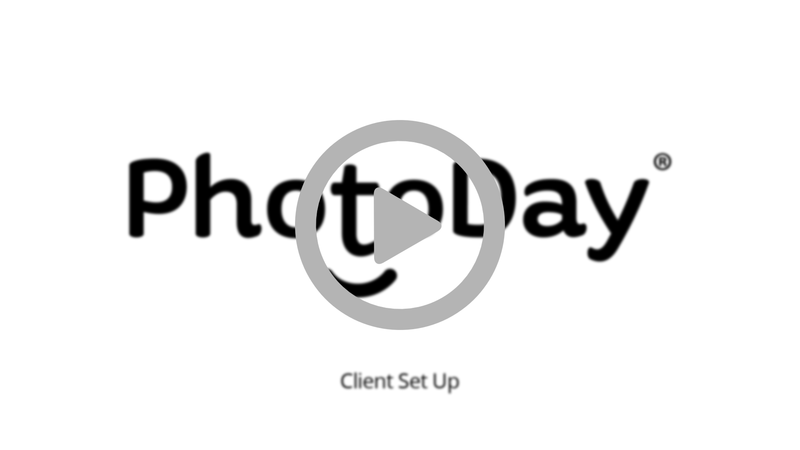 There’s lots of information to keep track of, and luckily, PhotoDay makes it easy to organize it all in one place. First off, to create a client, all you need to do is go to your clients tab, and click on the “add client” button. From there, you’ll be able to fill out as much (or as little) info as you like. We definitely recommend adding at least the basics, like their name and address and your points of contact. There’s even space to add notes. Once you’re done filling everything out, simply click “add client” at the bottom, and you’re done! Now you can start adding and organizing all your clients in one place. Next up, we’ll show you how to set up your jobs.